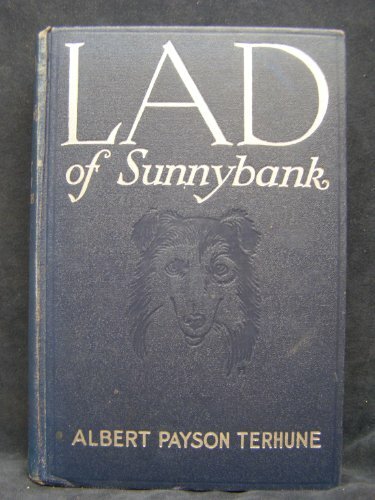 Lad of Sunnybank was written by Albert Payson Terhune. 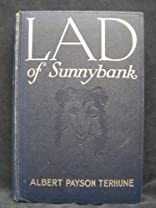 Lad of Sunnybank was published by Signet. Subjects of Lad of Sunnybank include Fiction / General, and Fiction / Literary.